We customise a separate marketing campaign for each individual Artist/Group, depending on their budget and material. Please fill out the form below and our Marketing department will contact you shortly. 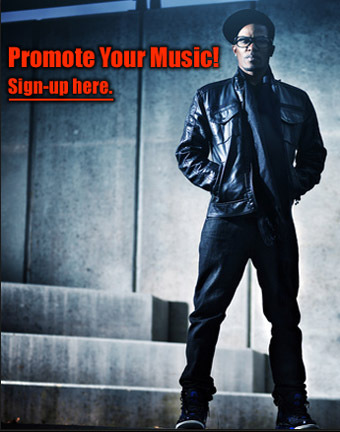 We work with Hundreds of thousands of Artists and have resources to boost your fame. We will help you get your act together if you are starting fresh, or need a new direction to get you back on track. HIP HOP MUSIC VIDEOS Click here for more Videos.